Functional and durable in every aspect. 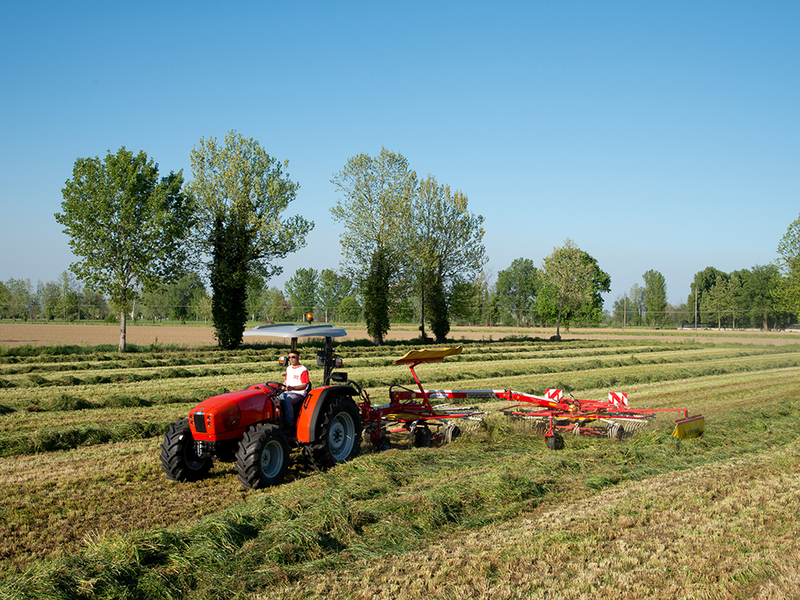 Simple, intuitive and essential: Argon³ is the ideal choice to complete the equipment pool of medium to large farm, or as the main tractor for a smaller farm. 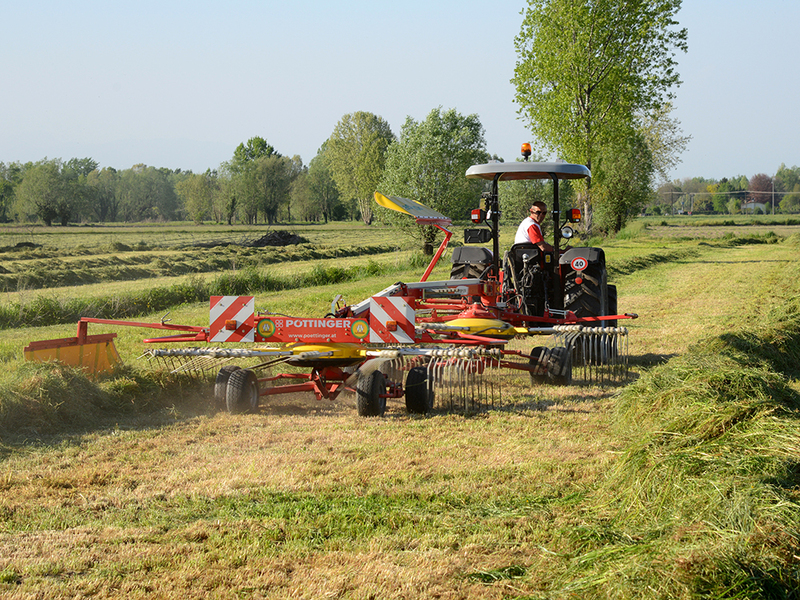 The multipurpose Argon³ offers outstanding versatility and is suitable for a wide variety of very different application, from light work in the open field to hay-making and cleaning cattle sheds. Available as three models, with a 62, 72 or 75 hp engine, and 2 or 4 wheel drive variants, Argon³ is the optimum solution in terms of agility, manoeuvrability and compact wheelbase. The Argon³ is available with a choice of 3 or 4 cylinder SDF Series 1000 Euro III engines with simple turbo or turbo intercooler forced induction. 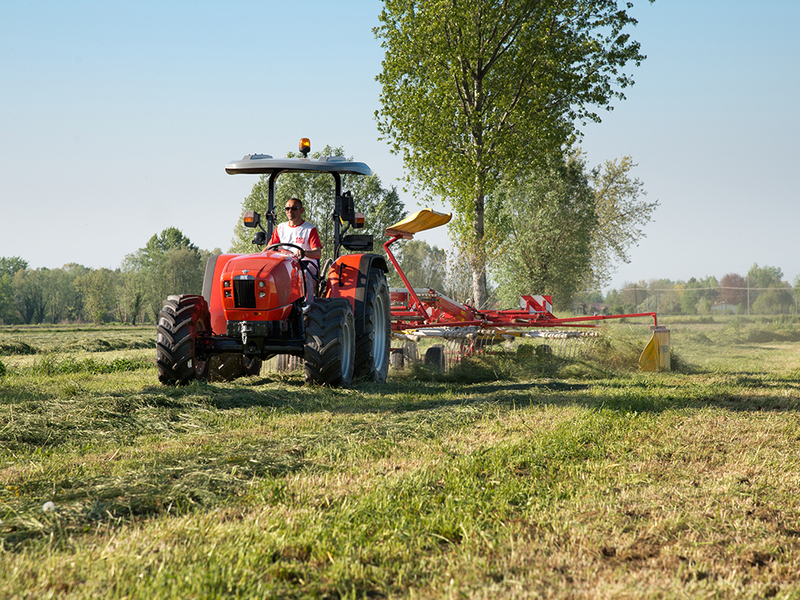 The high performance engine, together with innovative technological solutions such as high pressure injection, makes the Argon³ a tractor that will keep on working for thousands of hours with low running costs and limited maintenance. Short injection lines of equal length translate to very short injection times for all cylinders, while the hydraulic tappets of the HRT system ensure optimum injection timing. 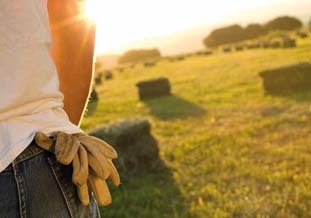 Traction and speed tailored perfectly for every application. The tough and efficient Argon3 is equipped with a 5 speed, 3 range synchromesh mechanical transmission with supercreeper gear and a synchronised power shuttle, for a total of 15+15 forward and reverse speeds. 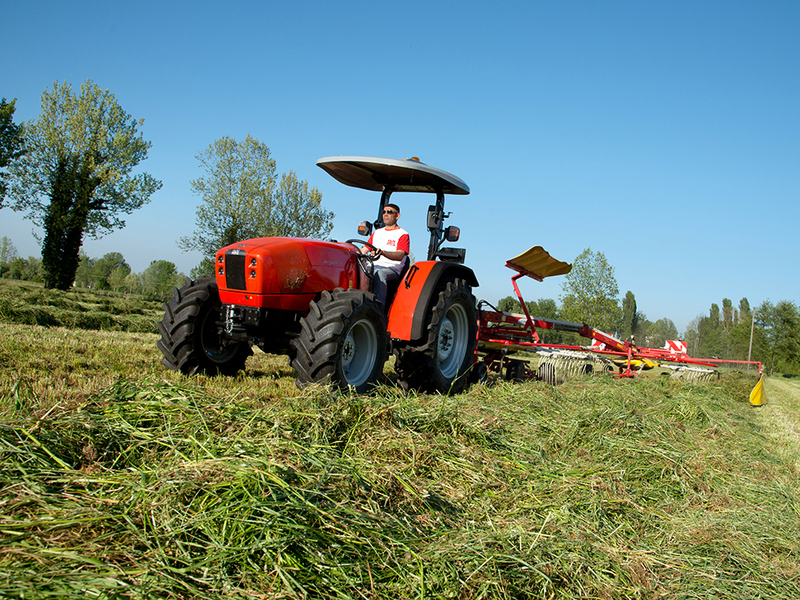 This means that the tractor can operate from a minimum speed of 0.29 Km/h to a maximum of 40 Km/h, adapting quickly and easily to a wide spectrum of applications: from low speed jobs with ditch digger and transplanting implements, to medium speed applications with sowing and mowing implements, hay tedders and hay side delivery rakes, and the rapid transport of materials. But the Argon3 also delivers outstanding traction. The 100% lockable front and rear differentials ensure maximum traction in all terrain conditions. Hydraulics ready for any challenge. With a 45 l/min pump and 4 and 6 way auxiliary distributors, the hydraulic system of the Argon³ is reliable and durable. An independent pump for the hydrostatic steering system ensures light, smooth steering action in all situations, for maximum productivity even at low engine speeds. 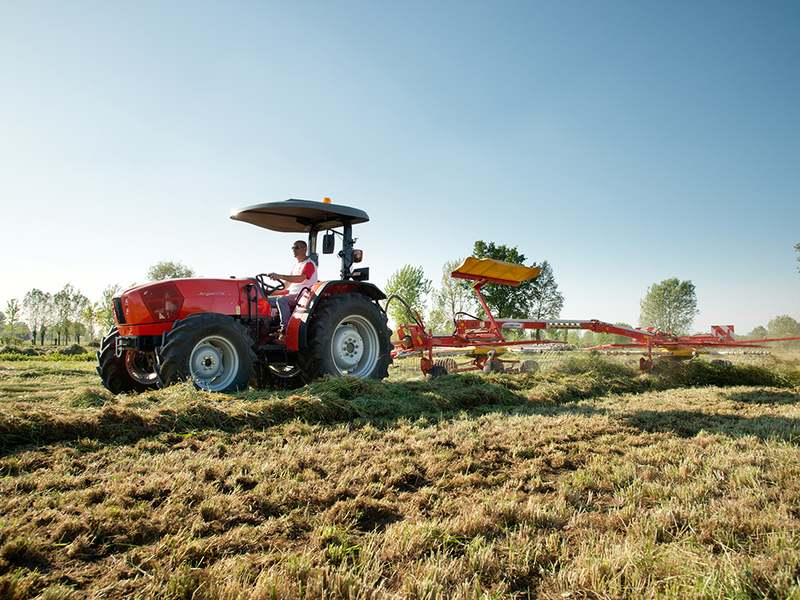 And because the productivity of a tractor also depends on its ability to ensure optimum performance with a wide variety of utensils, the 2-speed PTO of the Argon³ satisfies even the most exacting expectations and delivers all the power needed even when using spading machine in clay rich soils, when hay-making, when working on gradients and when towing trailers with driven axles. The functionality of the Argon³ is also reflected in the design of the hood, of the lights with special projector lens units, and of the details of the driving position. 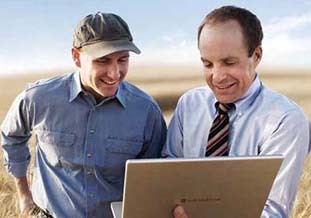 But that's not all: the under platform silencer, the suspended pedals, the ergonomically situated lateral levers and an instrument panel providing all the information necessary to keep the tractor under complete control embody the simplicity and intuitiveness of this tractor, contributing to its extraordinary manoeuvrability and to a level of comfort geared for maximum productivity. For the same reason, Same has also focused on keeping maintenance as simple as possible - so the single piece hood opens at the simple press of a button, and all the components of the engine are easily accessible.